Relevant, Recent, Local, all qualities that make for a great blog post. Google Trends is a great place to go to see what is the trending topic of the moment. Trends are broken into two groups, Hot Topics which are trending by mention and Hot Searches topics which are trending in search. 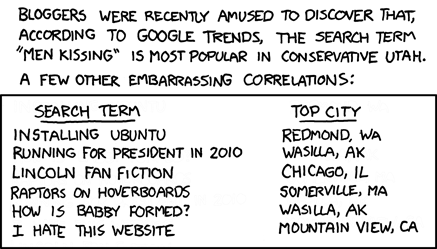 A quick trip to the Google Trends page can help get you up to speed with what is being discussed on the internet. If you have a post related to hot topics or hot searches be sure to post and share your information as it is in demand. It's your lucky day!